Ash Flanders, Genevieve Giuffre, Kevin Kiernan Molloy, Caitlin Adams, Peter Paltos, Amanda McGregor, Paul Blenheim, Tom Dent and Zoe Boesen. Charles Busch’s exuberant cult classic is a tongue-in-cheek parody of 1960s surf and beach party movies with a twist of equally retro high camp horror. Directed by Stephen Nicolazzo this camp classic follows the dissasociative world of Chicklet, a Gidget-esque nerd with a dream to surf. When people in the town are attacked in strange sado-masochistic ways, it is up to the surf-bums and a B-Grade Horror star to find the culprit and save Chicklet from her potentially lethal sexual awakening.This production boasts a cross-gendered cast, sixties surf rock hits, and an appreciation of the perverse. Its classic Busch meets the golden age of Hollywood and the homo-eroticism of Point Break. 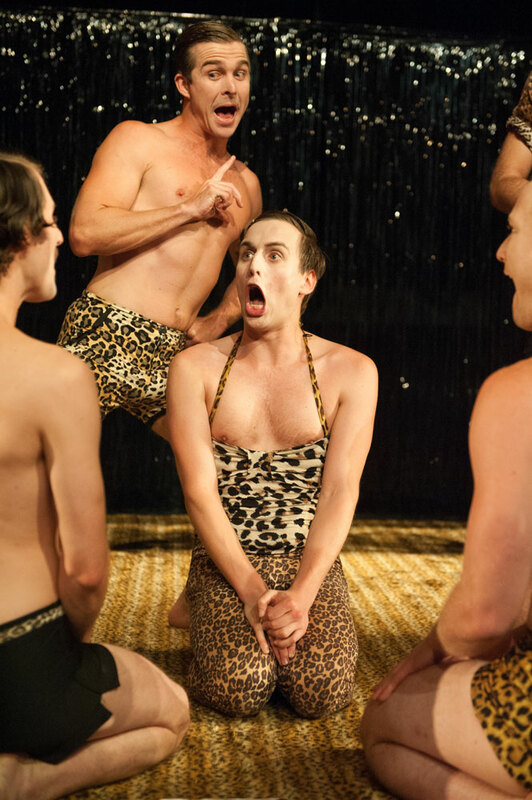 Following a slew of rave reviews and sell out Melbourne, Sydney and Brisbane seasons, the outrageously funny Psycho Beach Party went on to win a Green Room Award for Best Female Performer (Genevieve Giuffre) and was nominated for Best Direction and Best Ensemble. 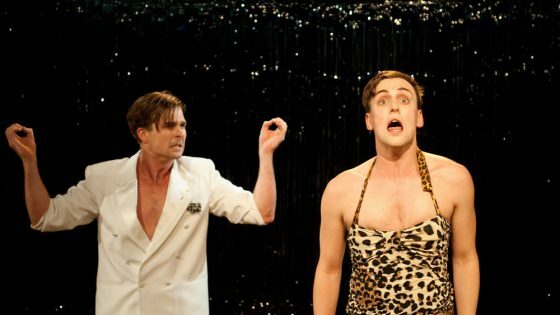 It was also nominated for a Sydney Theatre Award for Best Supporting Actress (Genevieve Giuffre). 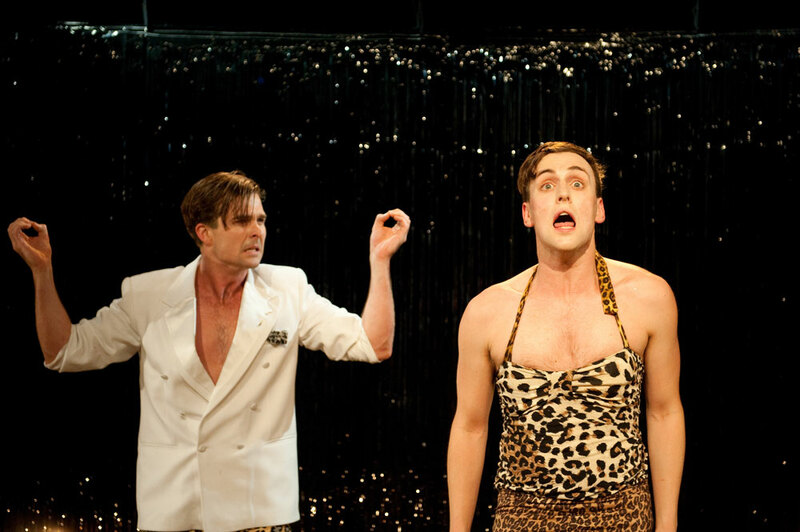 Psycho Beach Party was also included in The Age’s Best of Melbourne Theatre list in 2013.